Liz and Roo On Sale! These beautiful Liz and Roo Nectar Linen Bow can be used to adorn the two ends of the crib for a true bumperless bedding option. 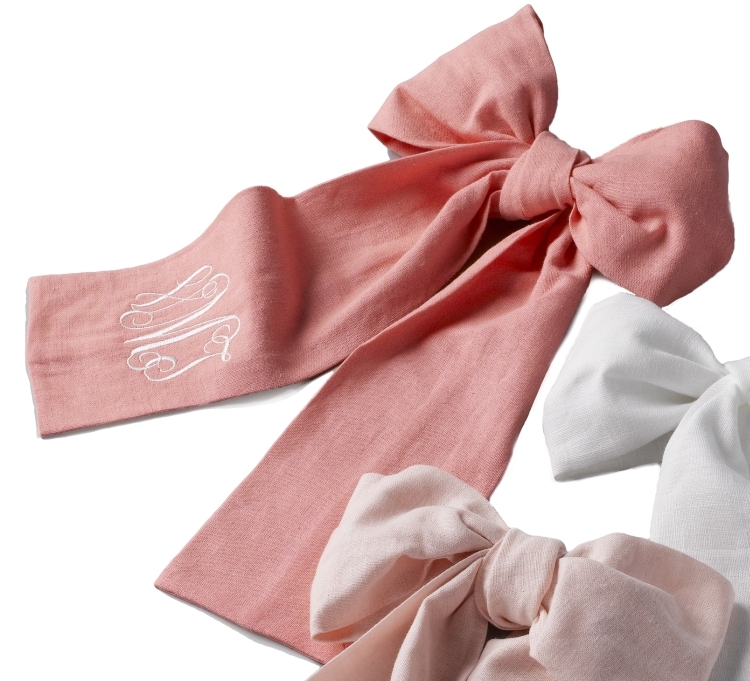 You can also monogram the bows for an elegant addition to your nursery decor. These are individually sewn with hidden seams in the back and come tied in a beautiful bow, ready to display. The Liz & Roo Anchors Valance with Navy Cording measures 52" x 17", contoured and lined and finished with a rod pocket for easy installation. 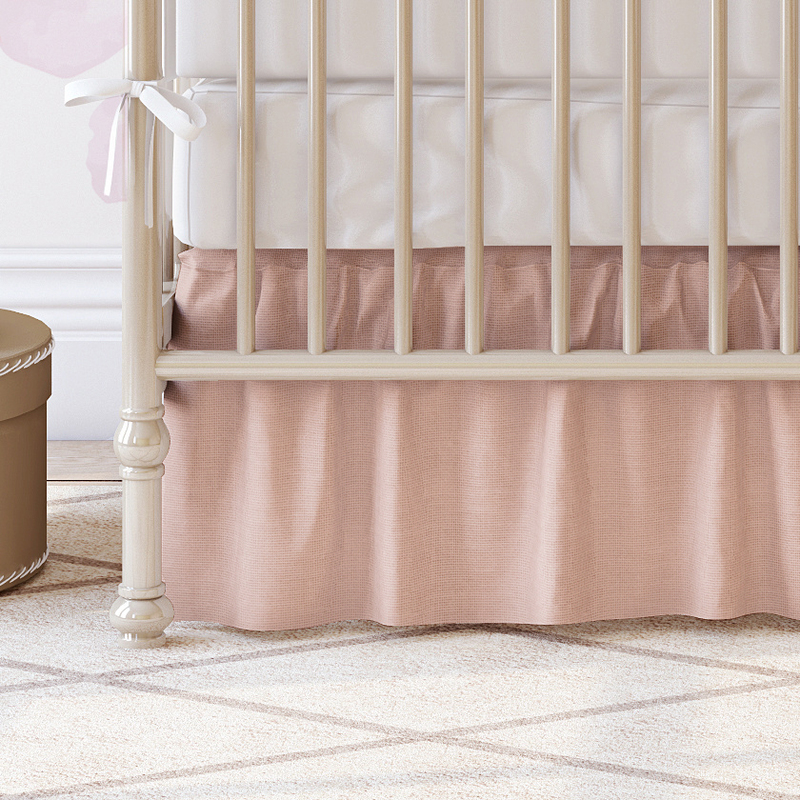 The Liz & Roo Blush Peach Linen Gathered Crib Skirt is soft, feminine and gathered. It has a deck top and four sides and a 16″ drop. 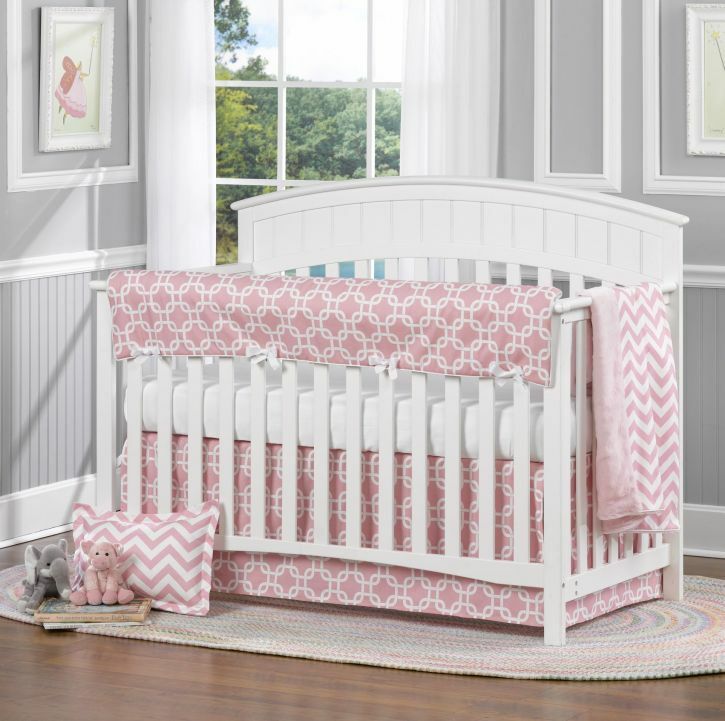 Matching crib rail cover available, plus blush peach linen crib sheet. Also available in petal pink, fog gray, flax and white. Sewn with love in the USA. 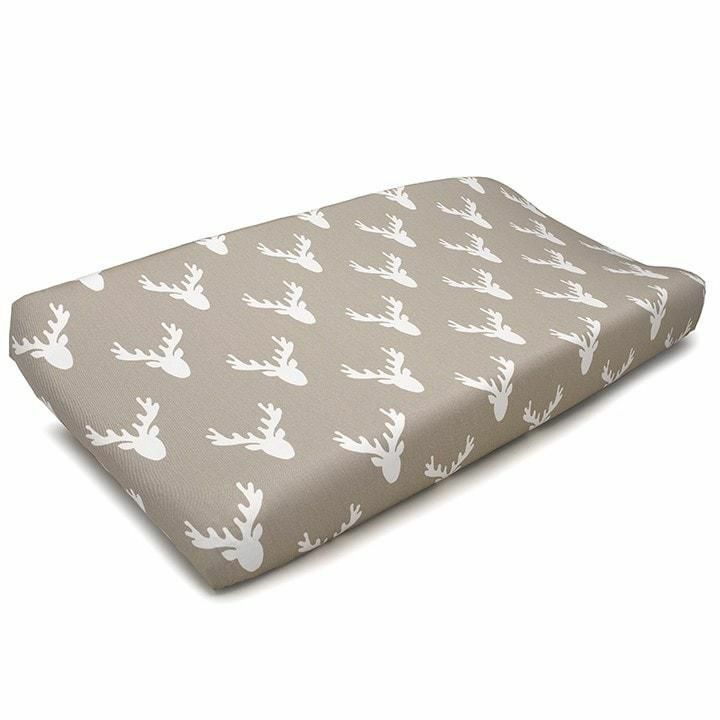 The all cotton Liz & Roo Buck Woodland Taupe Changing Pad Cover fits all standard changing pads. It is reinforced with a one inch elastic band that wraps all the way around the pad to ensure a snug fit! Coordinates with our Buck Woodland and other Woodland Themed separates sold by Liz and Roo. Made in USA. 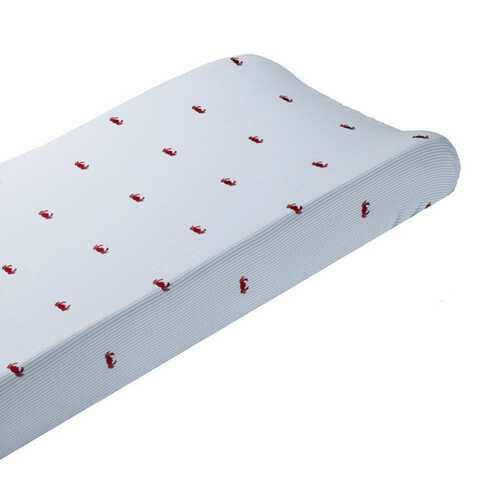 Th Liz & Roo Chesapeake Changing Pad Cover is an all-cotton changing pad is featured in blue and white seersucker with embroidered red crabs. It coordinates with the nautical, classic oxford, and chesapeake collections. The pad is contoured. Finished size is 18" x 34". Made in USA. 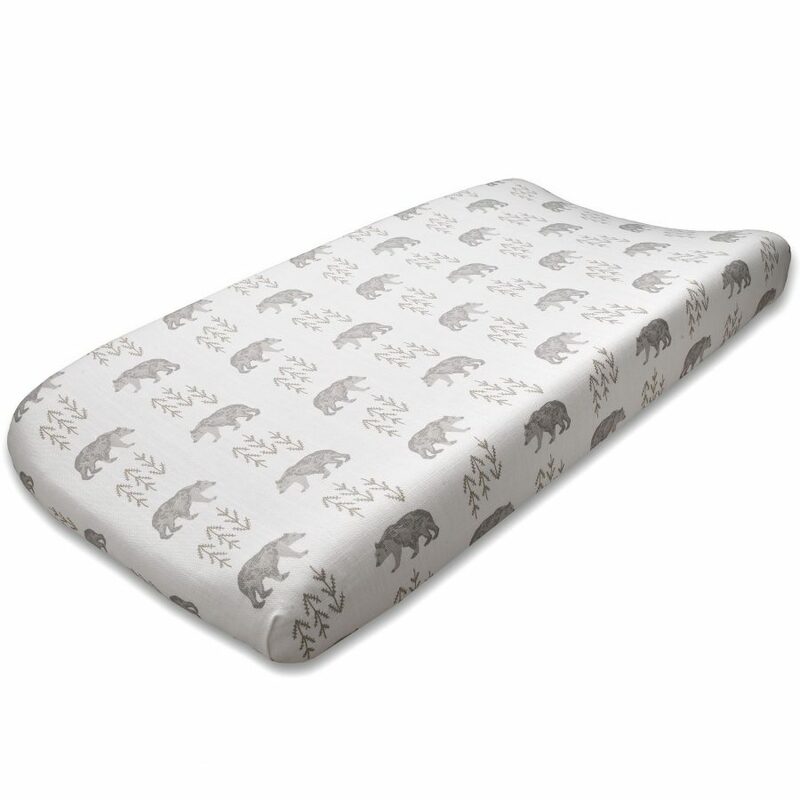 The Liz & Roo Cubby Taupe Contoured Changing Pad Cover all-cotton changing pad cover features a bear pattern and will look great in your woodland themed nursery! 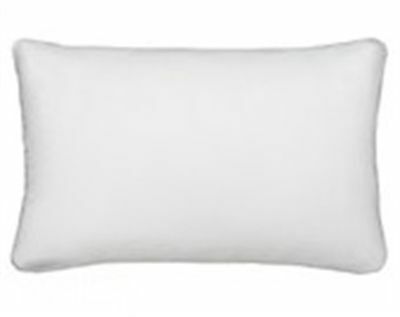 This contoured changing pad cover fits most standard changing pad covers. 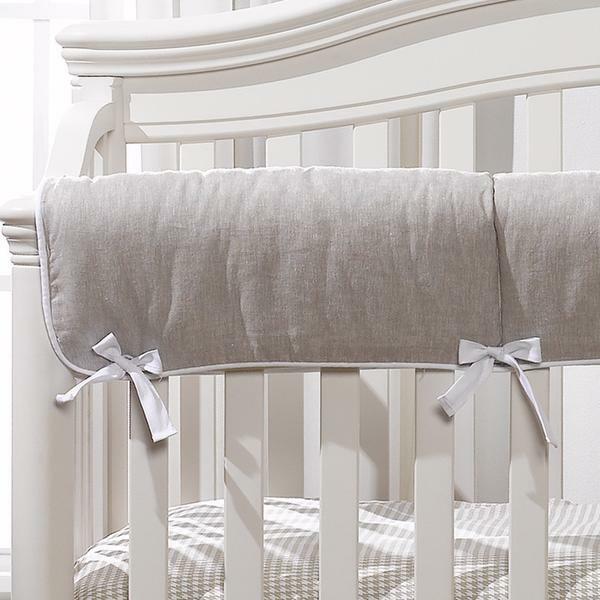 The Liz & Roo Flax Linen Contoured Changing Pad Cover is a great add on to your nursery's decor. Machine washable. Made in USA. 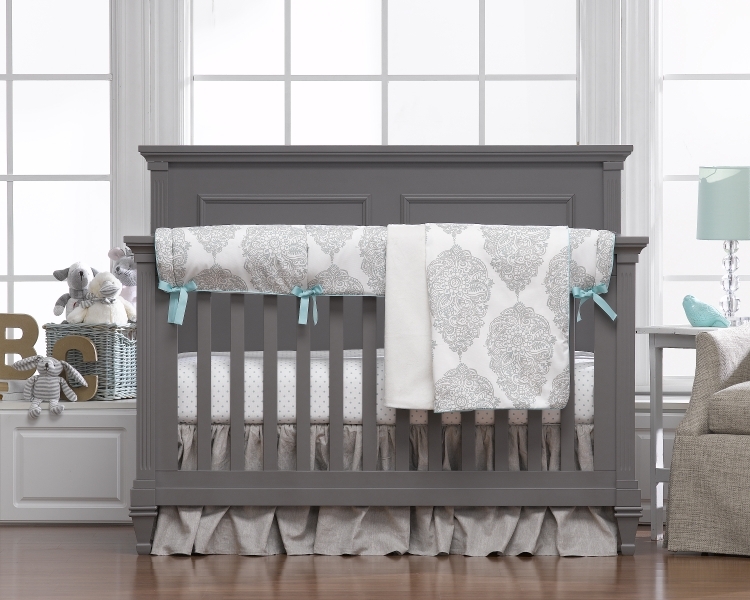 Make an elegant statement in your nursery by decorating with soft, supple washable linens. 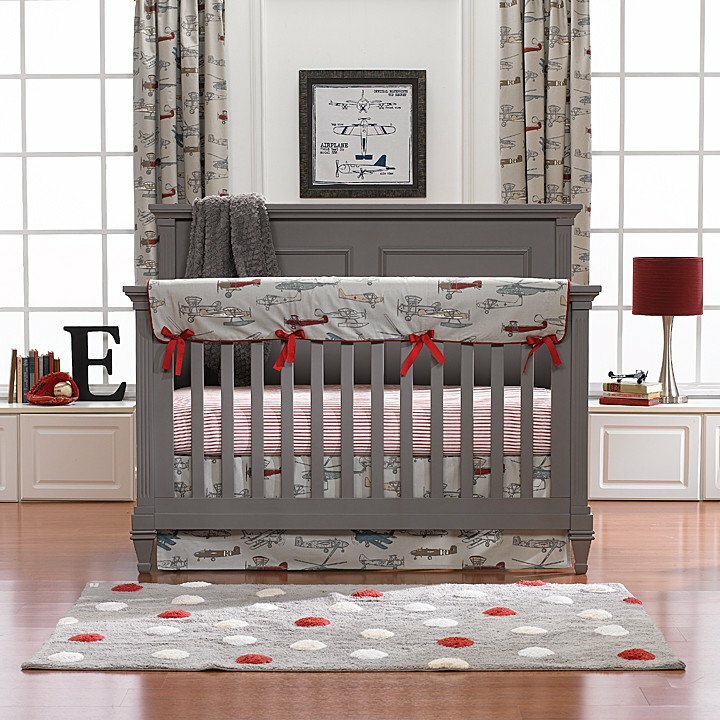 The Liz & Roo Flax Linen Crib Rail Cover (also available in a bumper) is the perfect gender neutral nursery color, and can be coordinated with a wide variety of blankets, rail teething covers, sheets, baby shams, curtains and valances. Dimensions: 50" x 18"